Balloon stay afloat for few days. Customized with a vinyl sticker. Qualalex (USA) Bubble Balloon with helium inflation. 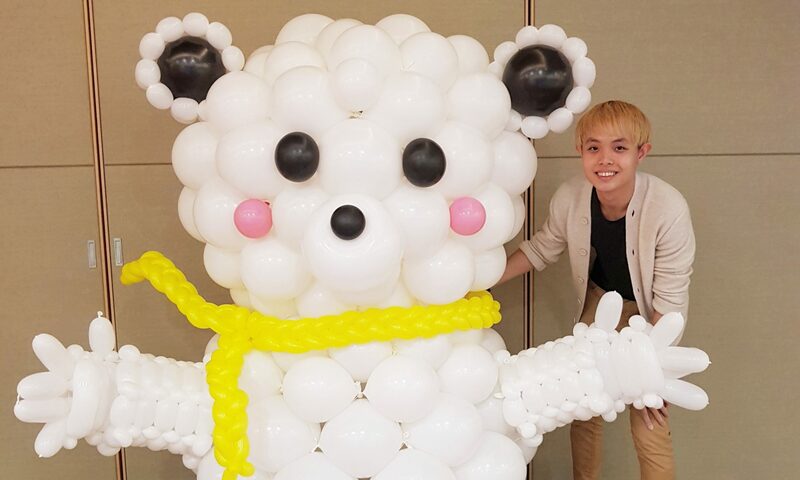 Bubble Balloon Size: 24 inches. 6 pcs Small balloons inside and 4 pieces below bubble balloon attach with ribbon and balloon’s weight included. Note: Advance booking requires. Minimum 3 working days. Add-On $15.00: Tassel’s tail (6pcs) tie to bubble balloon. 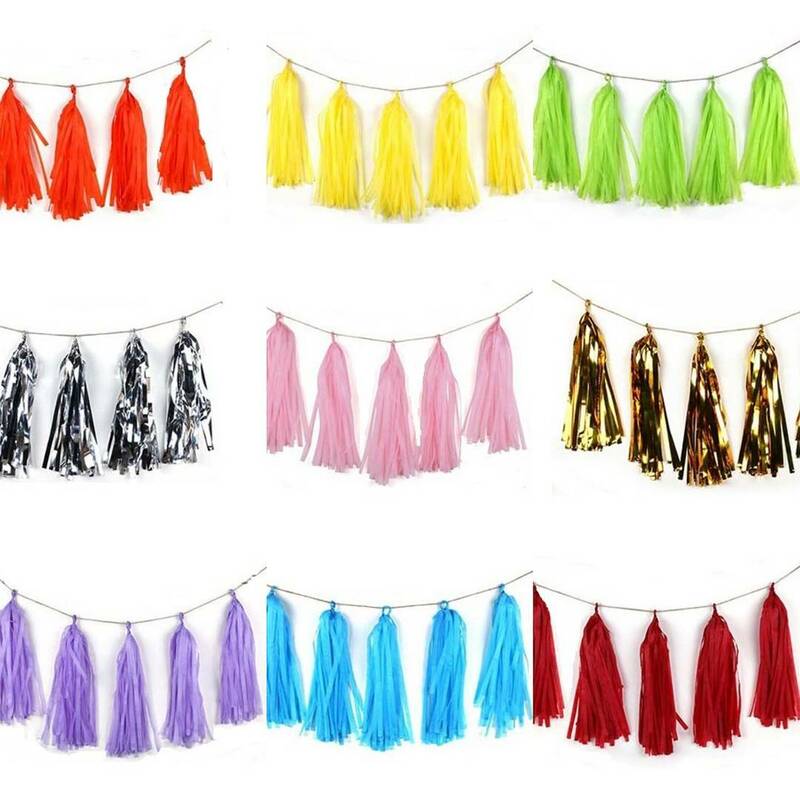 Select choice of colour for the tassel.